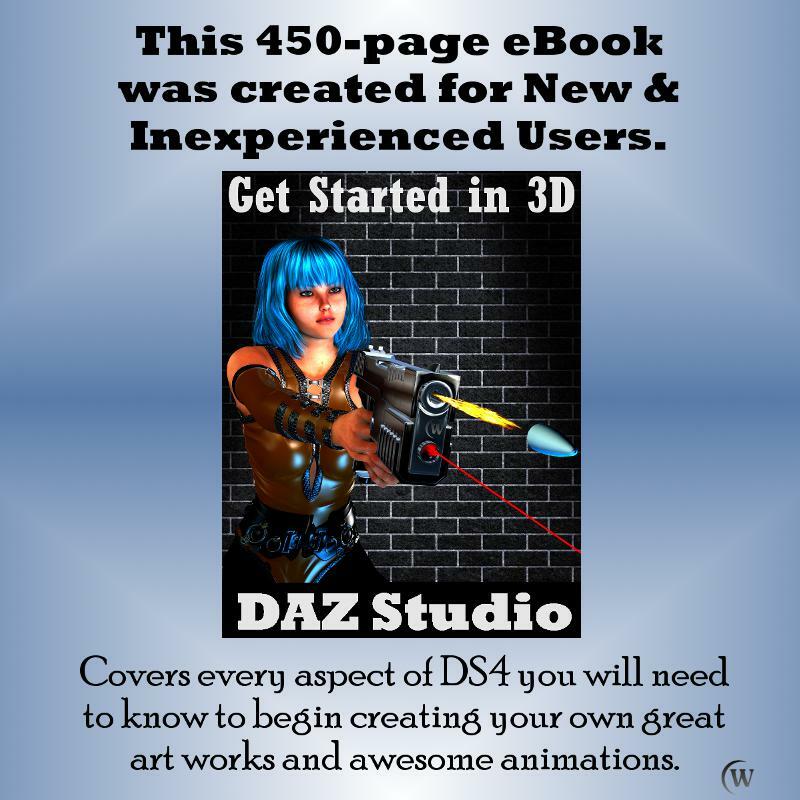 to begin creating your own great art work and animations. so that you can quickly get to the information when you need it. 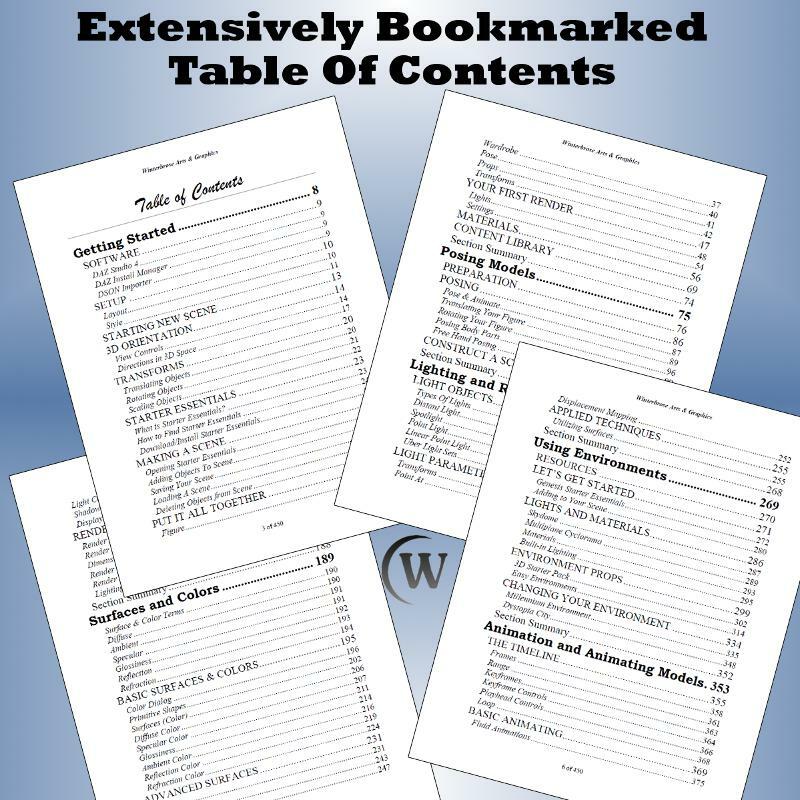 that is used by many of today's digital applications. 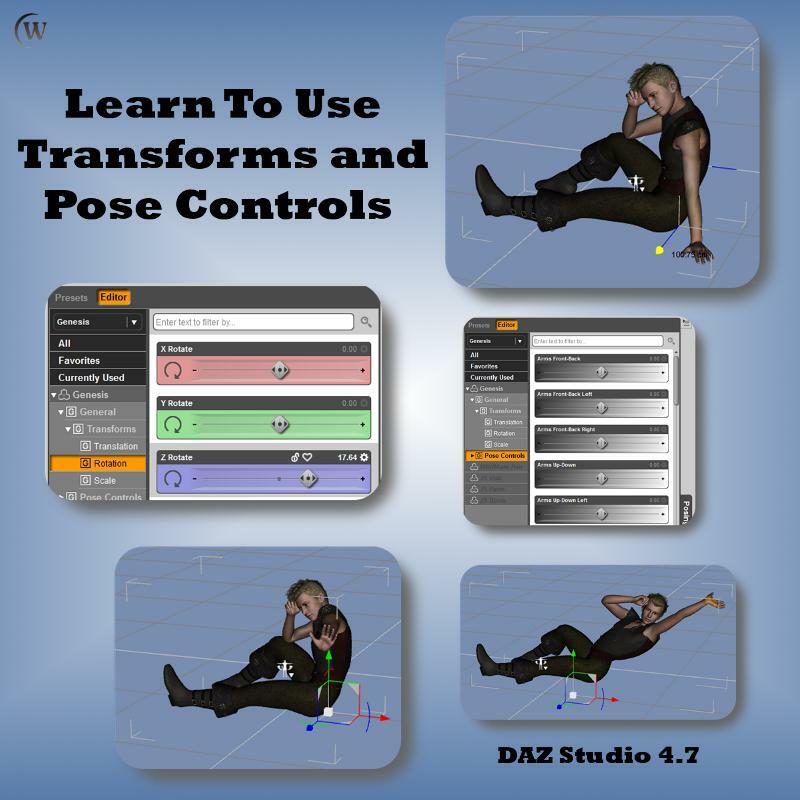 using pose controls and transform handles like move, rotate and scale. 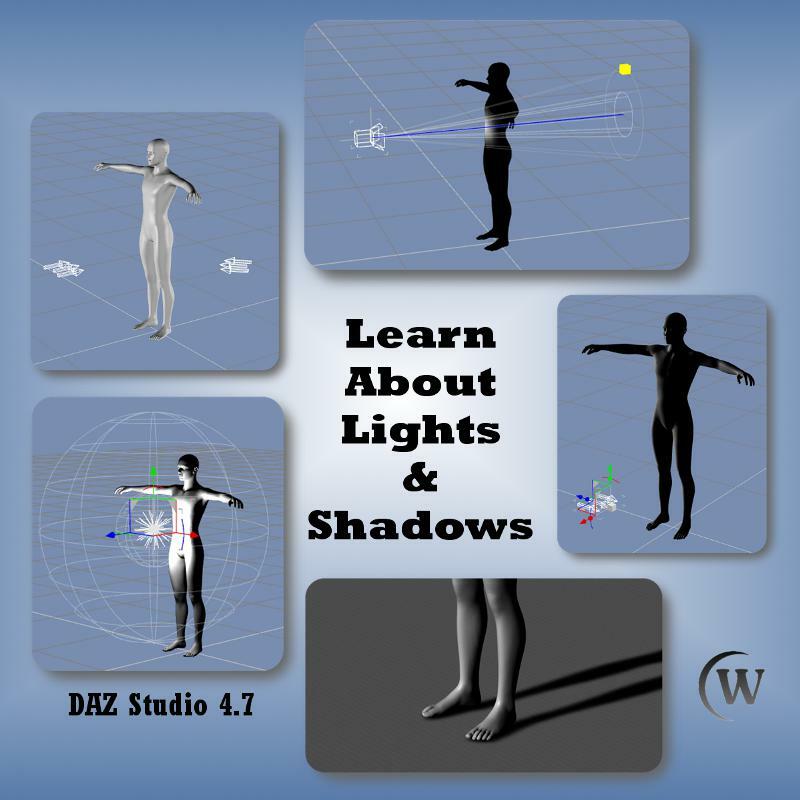 and learn how lights can create shadows and darkness effects. to bring it to life with spectacular color effects. 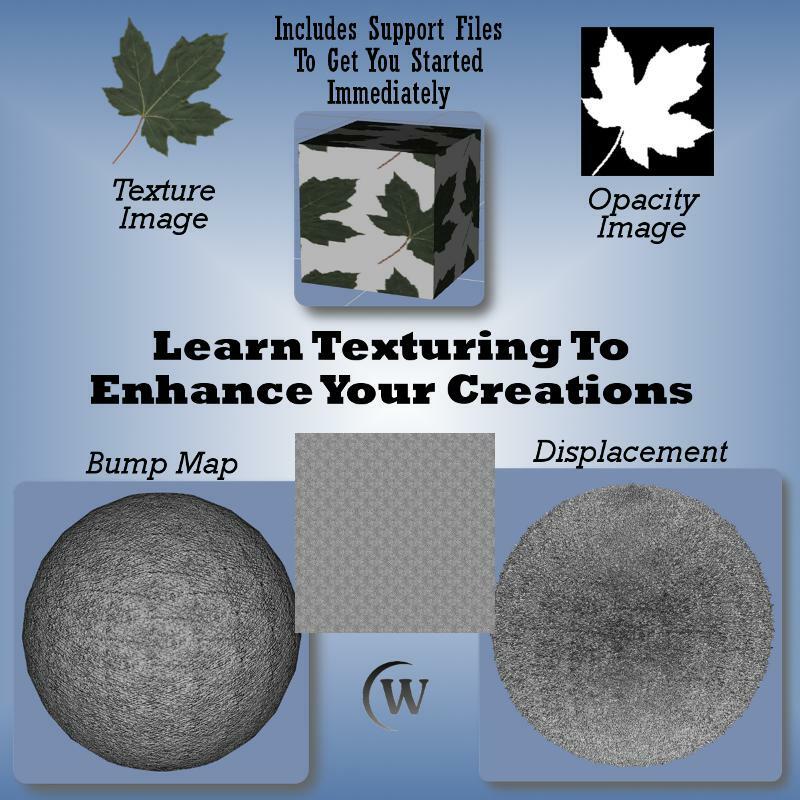 support files using Bump Map and Displacement Map techniques. You can get the required Support Files here. 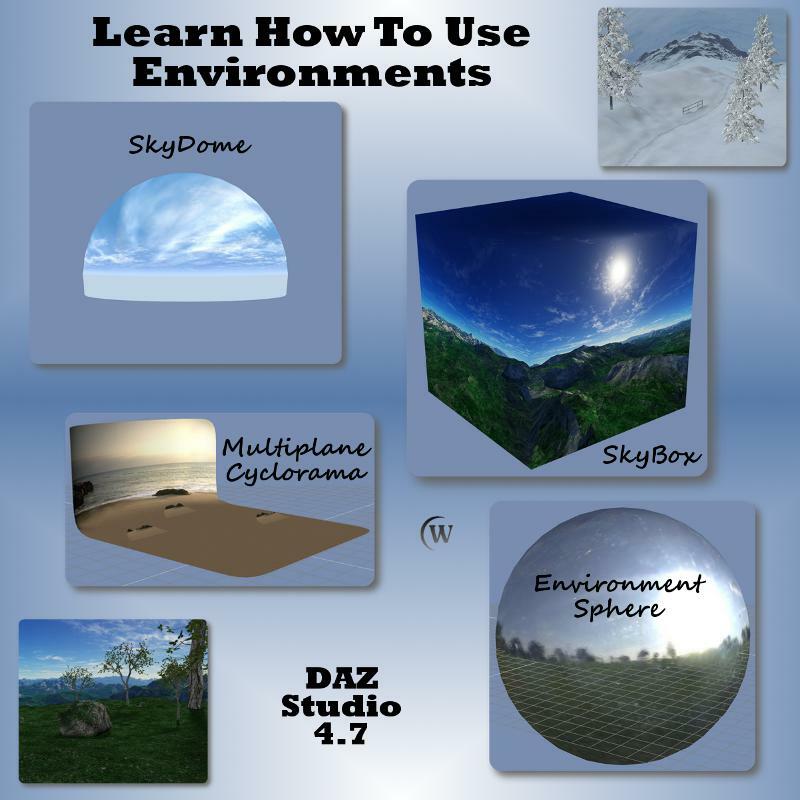 using skies, grass, trees and more that are perfect for your project. 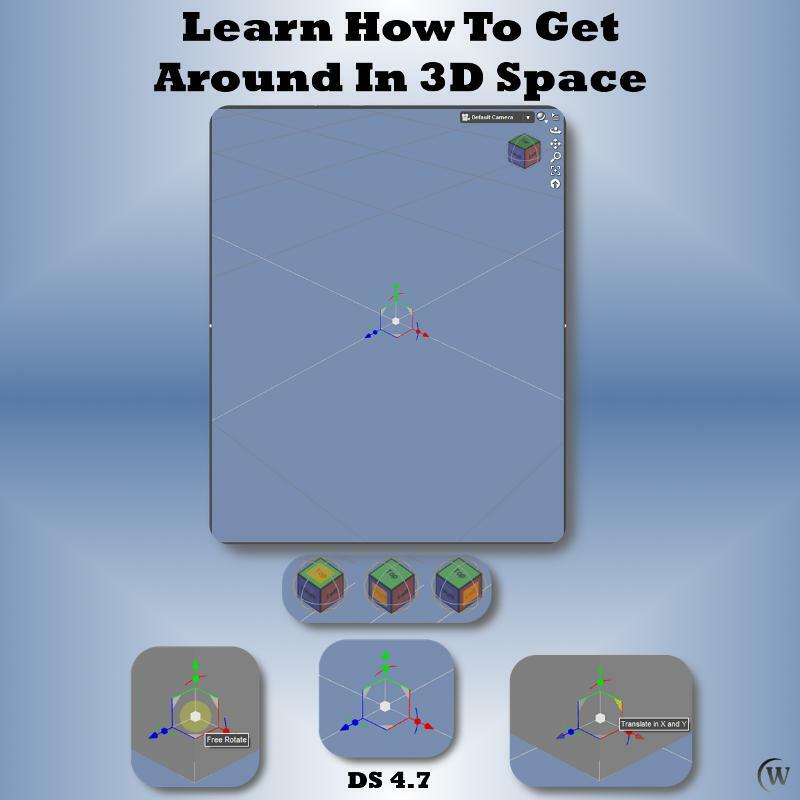 from The Beginner's Guide Series To DAZ Studio 4 detailed here.